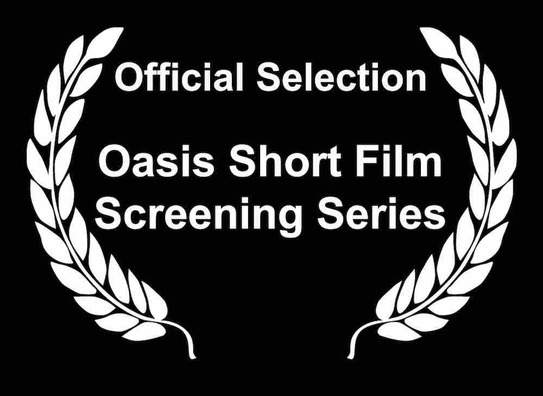 Derek Dubois' latest short film Breakneck Hill has just been named an Official Selection of the 2017 Oasis Short Film Festival. The film concerns David Allan Hugh is a lonely, middle-aged man on disability who loses his cat one day. The journey to find his lost pet takes an unexpected turn and changes the course of his life. It is the shortest film Dubois has made to date, featuring a predominantly wordless performance from frequent collaborator Robert Casey, Jr and a great score from Flexotracks, LLC.